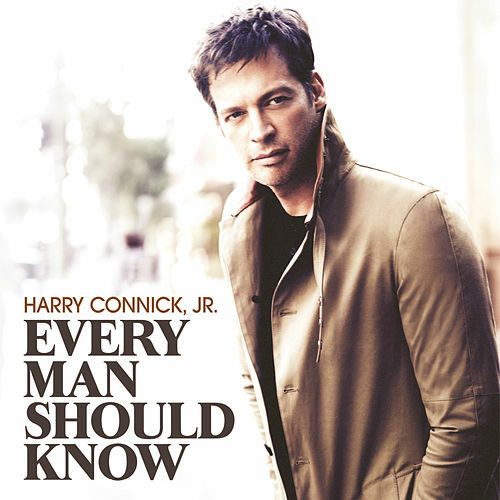 Christmas Day by Harry Connick, Jr. 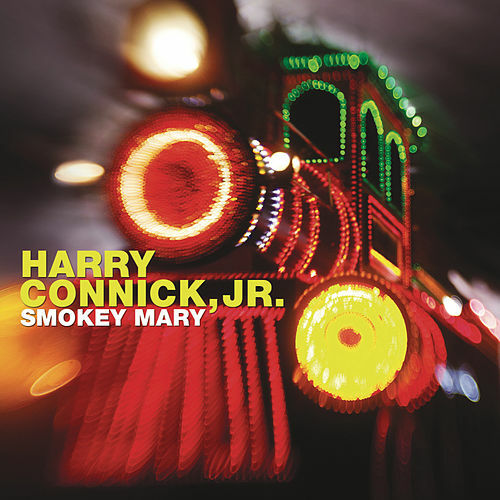 This is the third Christmas record under Harry Connick Jr.'s belt. 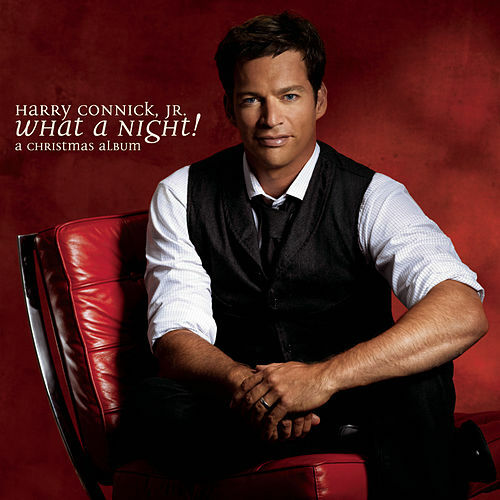 This time out, Connick brings the spirit and sound of New Orleans to the holiday season. 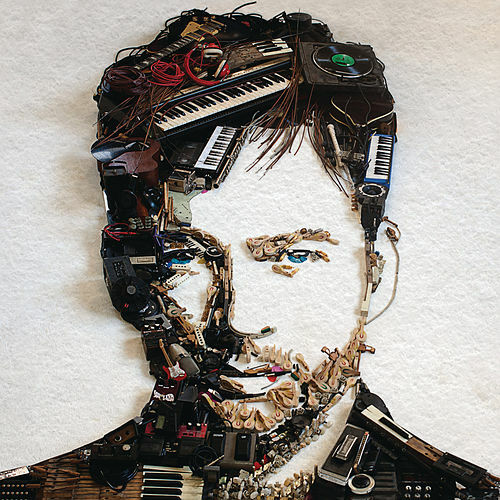 The city is such a diverse place that every tune has its own feel and comes wrapped in a different style. 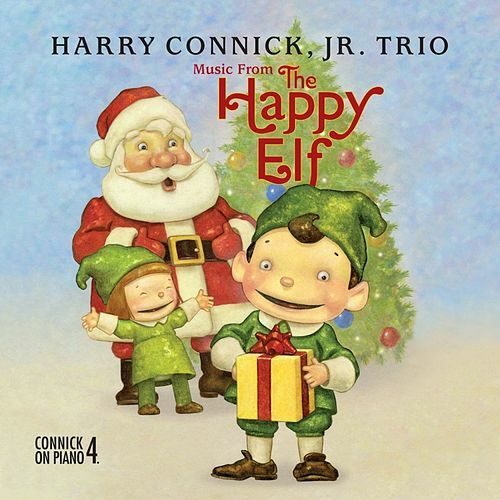 Whether playing jazz instrumentals, paying tribute to Satchmo on "Zat You Santa Claus" or singing about stretching the Christmas spirit into the rest of our lives ("Let There Be Peace on Earth"), Connick shows that he just keeps growing as an artist.